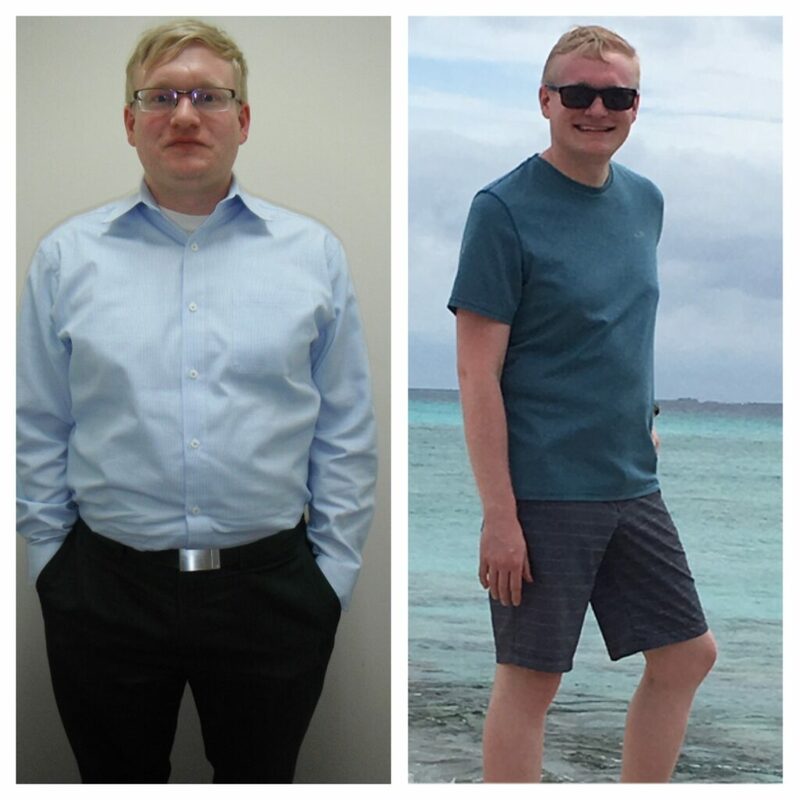 Joe lost 45 lbs of fat in only 2 months! Ruby lost 27.5 lbs of body fat! Jeff lost 36.5 lbs of pure body fat! She lost 40 lbs In 16 weeks, lost 25% of total body fat mass. Julie lost an incredible 70lbs! Lost 37lbs in just four months! Total weight loss 92lbs. in 6 months!